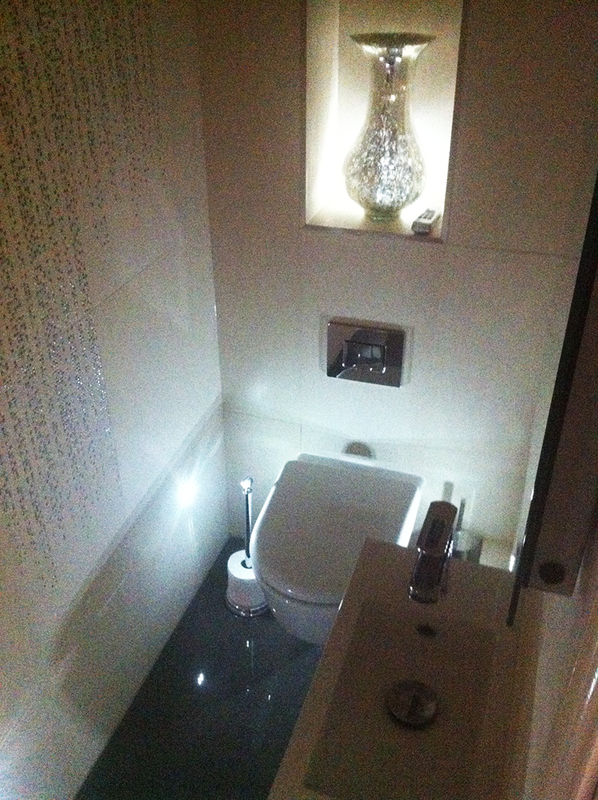 We recently installed lighting fixtures and a speaker system to this Luxury Bathroom in Warwickshire. We offer a range of services, everything you would expect from Domestic electricians in Rugby and Warwickshire, all carried out by our friendly team and at competitive prices. 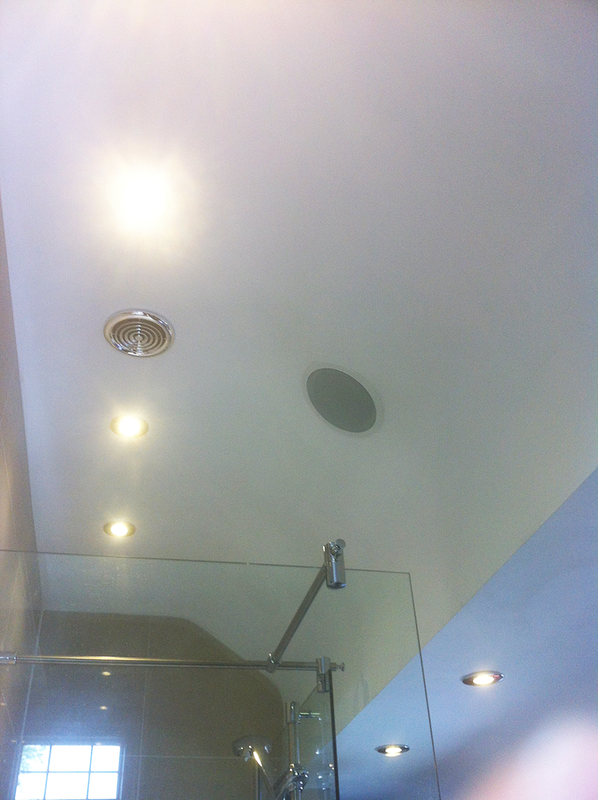 We can provide commercial electrical contractor services, examples of which are below. Trent Tyres asked us to install interior & exterior industrial lights at their factory workshop unit in the Midlands. If you need assistance with an industrial electric install at your factory or workshop call us on 01788 220 188. 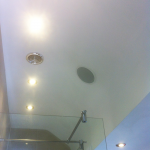 Rugby, Warwickshire Electricians specialising in Industrial, Commercial and Domestic Electrical Installations. Family owned and run business trading since 2007. Mobile Friendly Wordpress Websites for Electricians, Plumbers, Builders, Carpenters and Joiners. 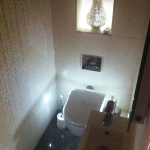 Designed & Built By Baz Jobson based in the West Midlands, UK.